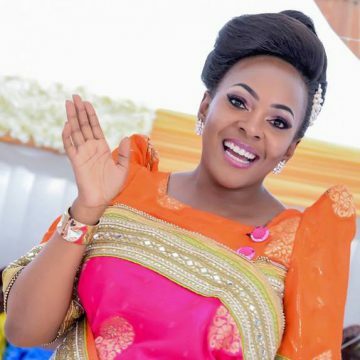 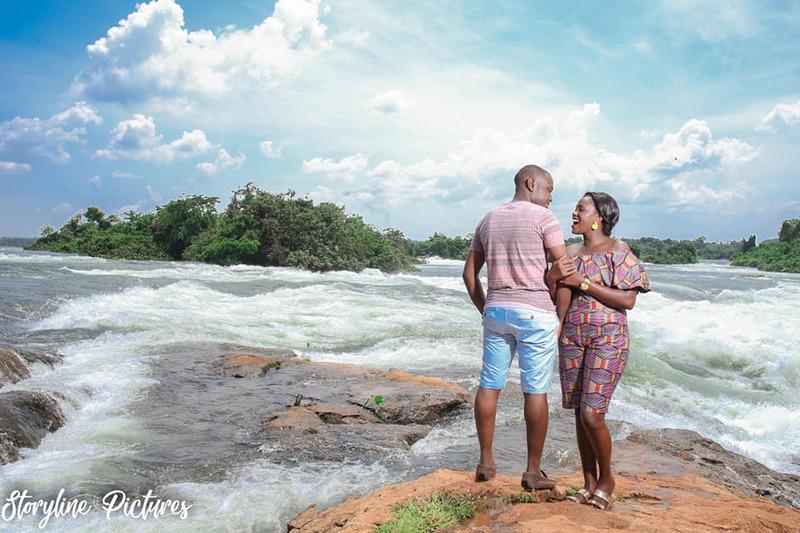 The beauty of Uganda’s nature has never been questioned and neither has that of love. 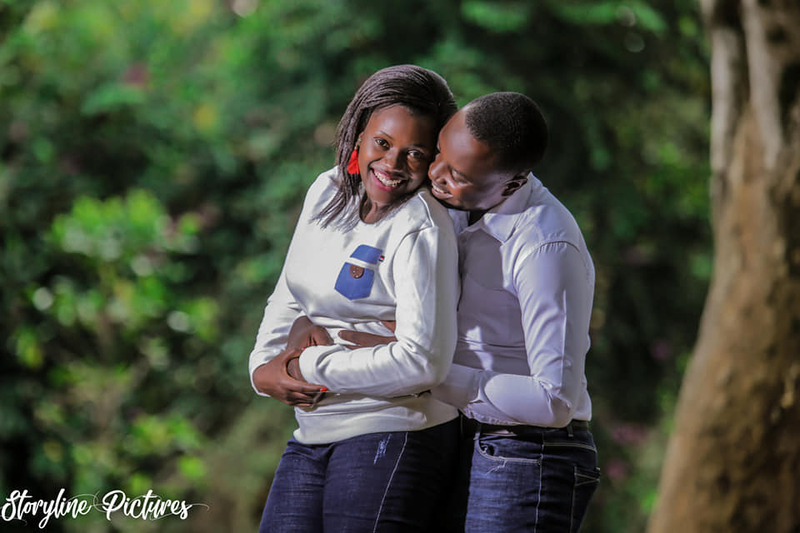 Love is indeed a beautiful thing and like someone once said, “romance is the glamor that turns the dust of everyday life into a golden haze”. 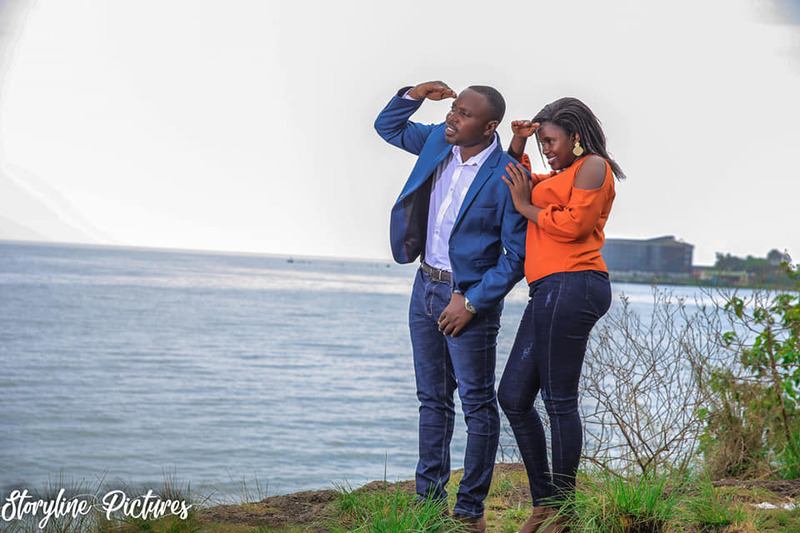 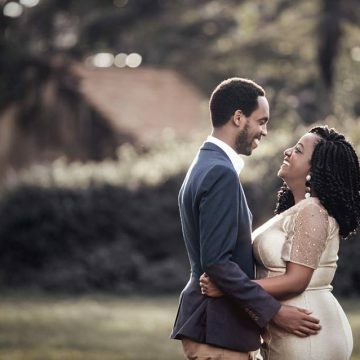 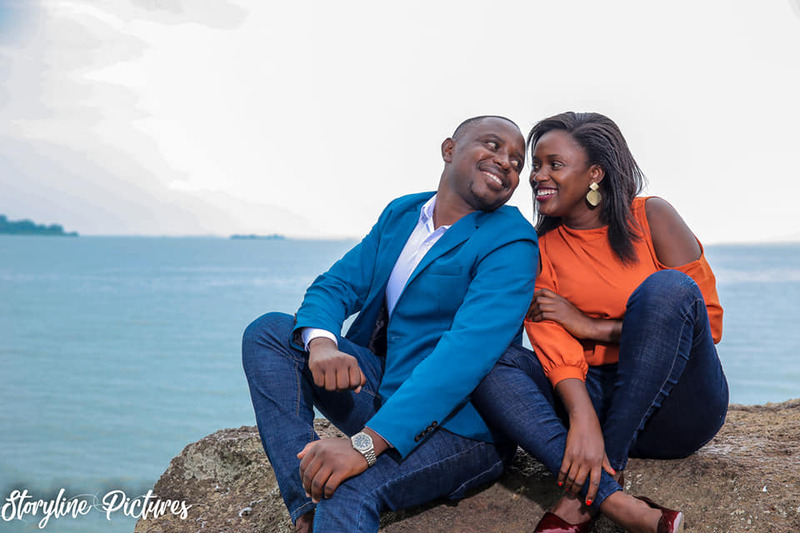 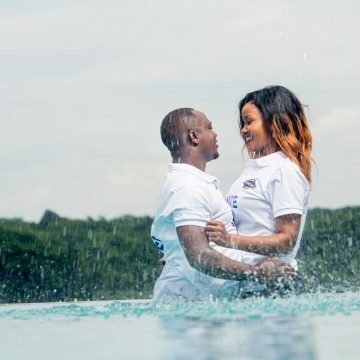 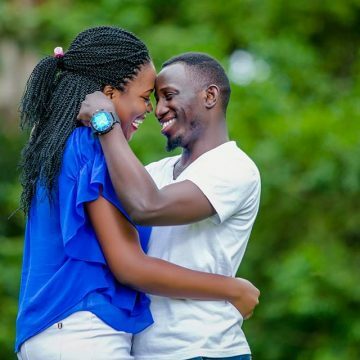 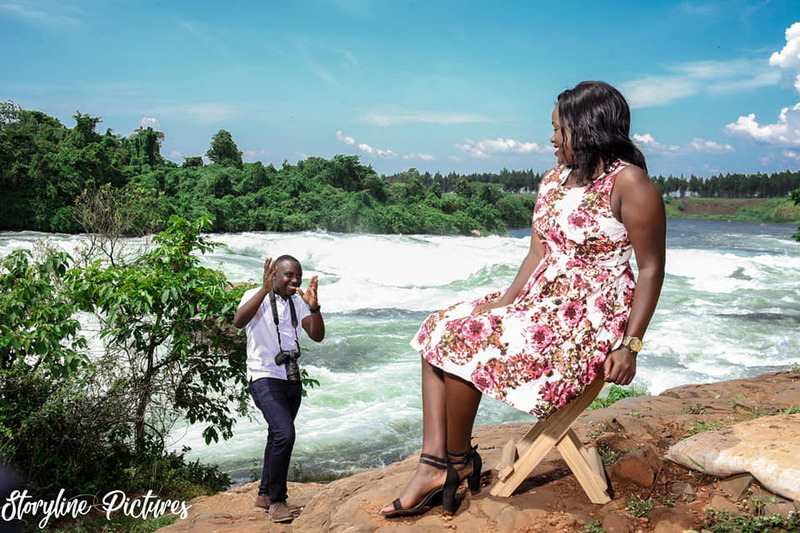 Now it was a situation of love meets nature, two beautiful things in the same place as Derrick and Irene took their pre-wedding photo shoot. 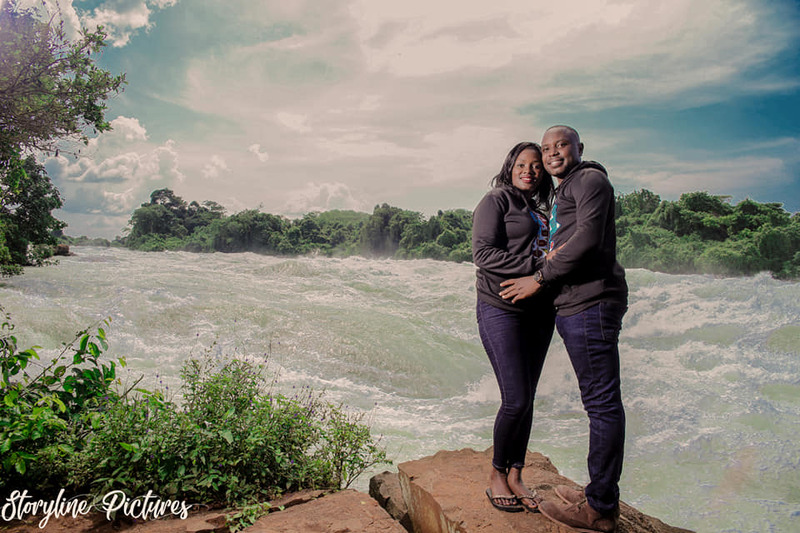 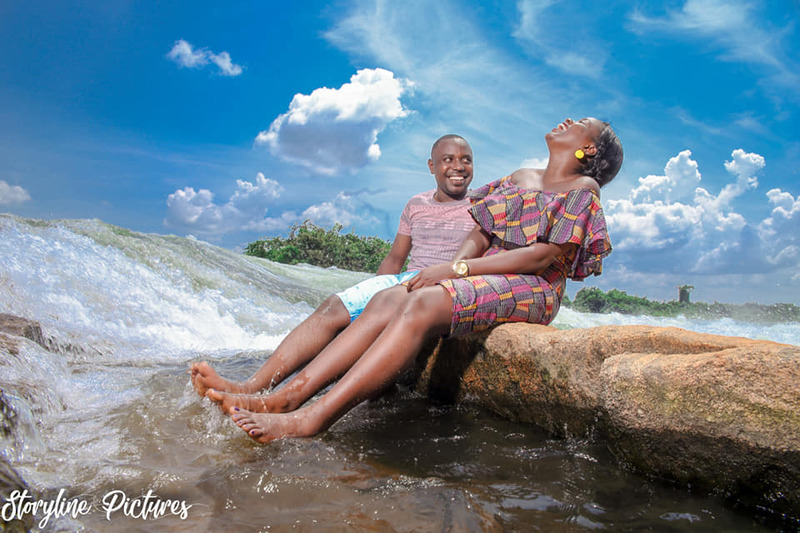 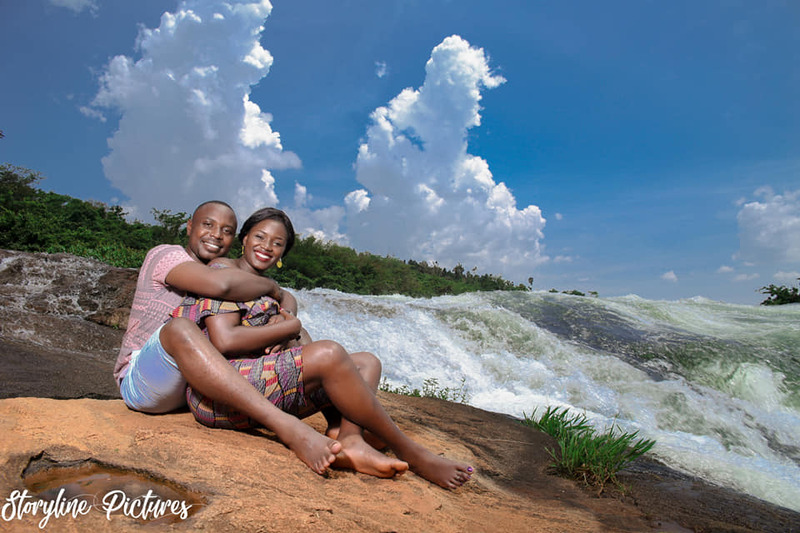 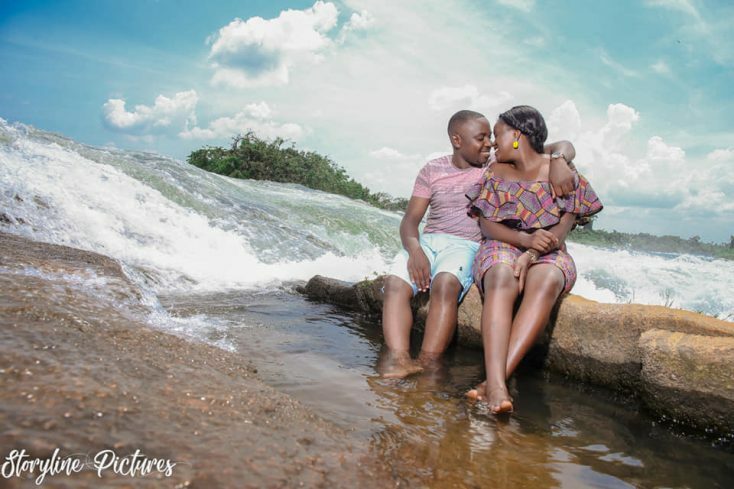 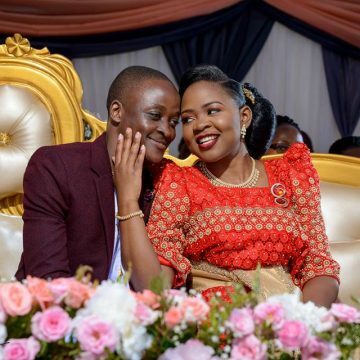 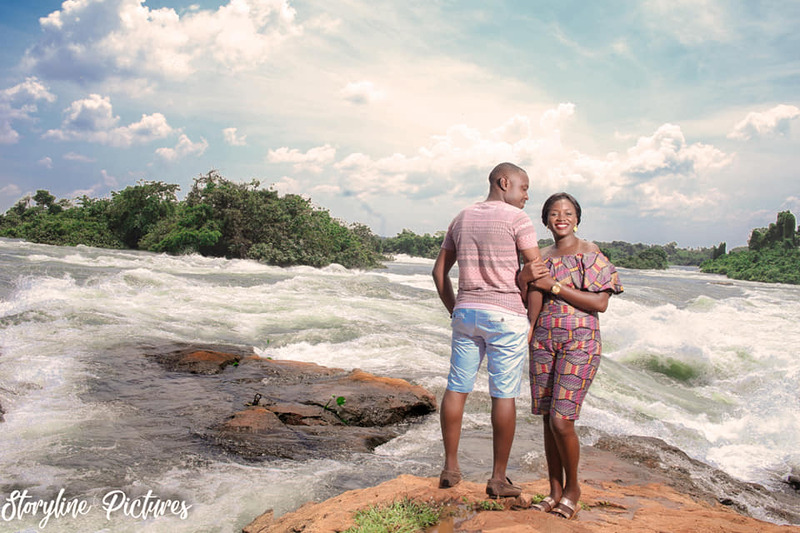 Not afraid of the fast flowing water, the two lovebirds sat at the heart of the beautiful rapids of River Nile. 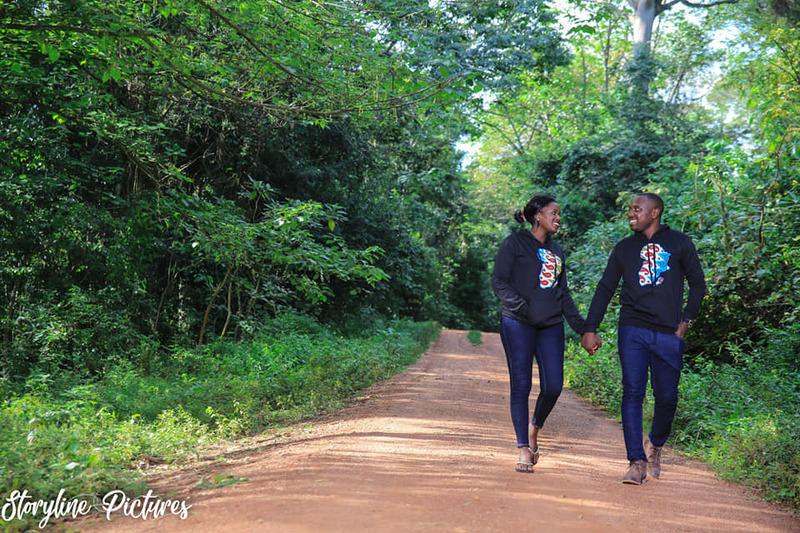 A walk in the forest and then later by the lakeside summed up Derrick and Irene’s pre-wedding photo shoot. 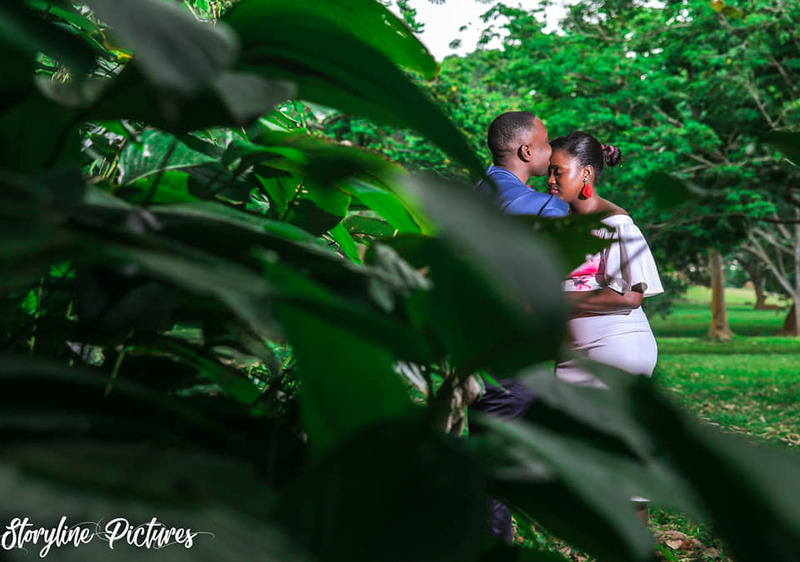 A story of nature and love captured by Storyline Pictures is everything we could hope for amidst of the busy wedding December season.